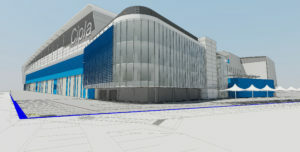 22 000m2 distribution centre for Cipla Pharmaceuticals. 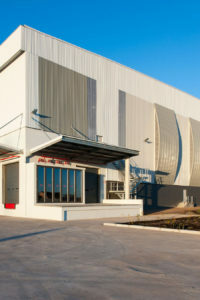 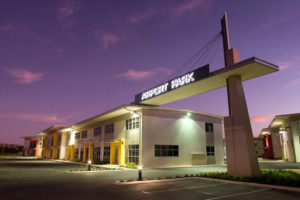 12 000m2 Distribution Centre in Philippi. 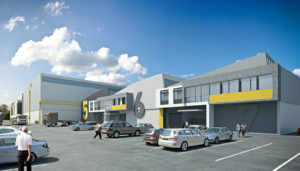 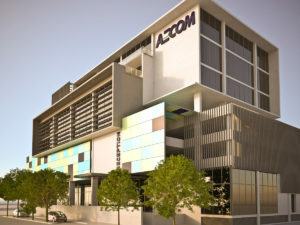 7500m2 of mini factory units near Perth International Airport, Western Australia.